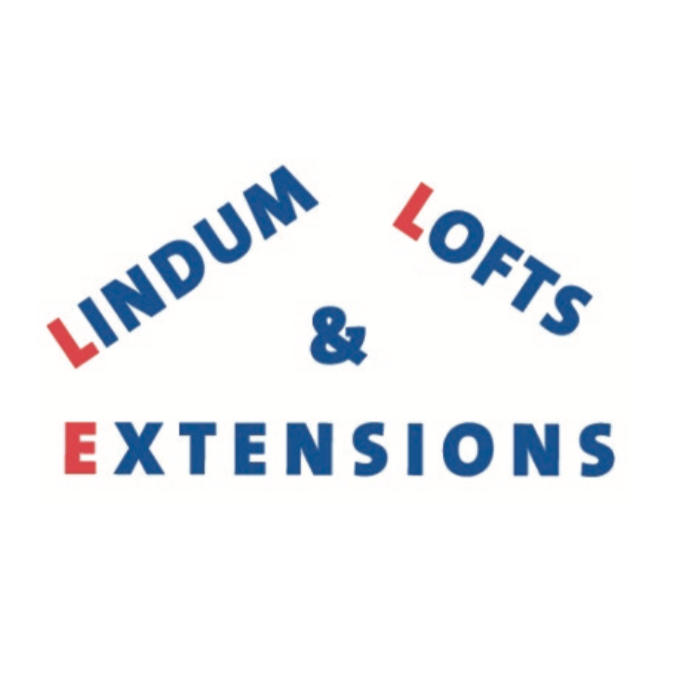 Lindum Lofts & Extensions was established in 1985 by Roy Lilley senior with a single intention. Over 30 years later that intention has been consistently delivered on the 740+ projects we have completed. 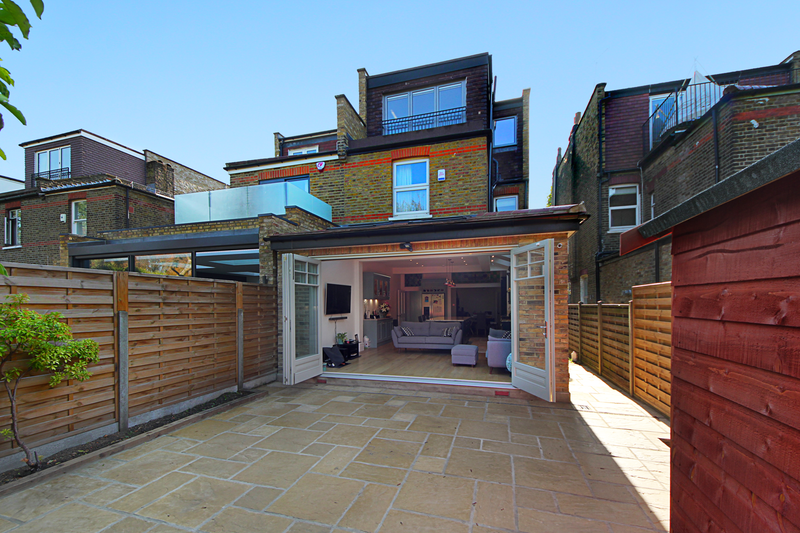 Roy Lilley junior, the current MD, continues the tradition today: Lindum Lofts provide a competitively priced, professionally delivered, fully guaranteed design and build service centered in and around West London. Working closely with you we bring your ideas to life. We seamlessly transform your space to your precise requirements. 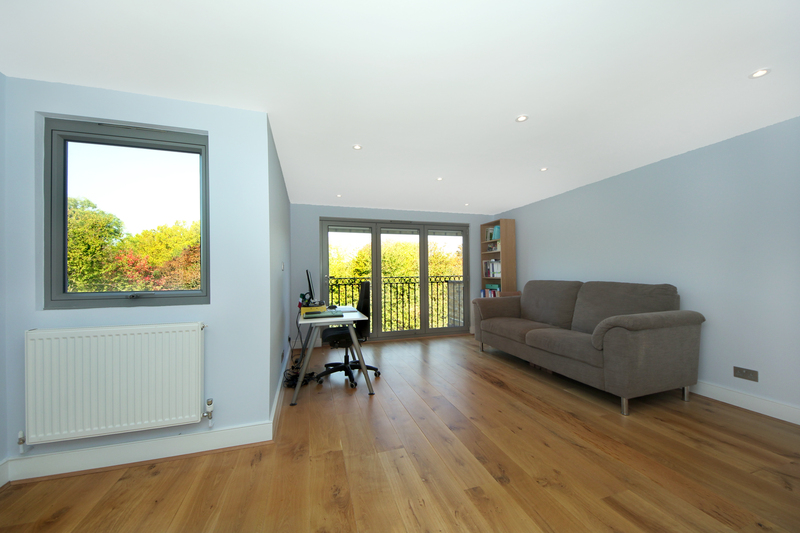 We renovate and restore property to the most modern standard. We carry out all types of loft conversions from the very basic within the roof structure to more complex box dormers, cottage dormers and mansards. 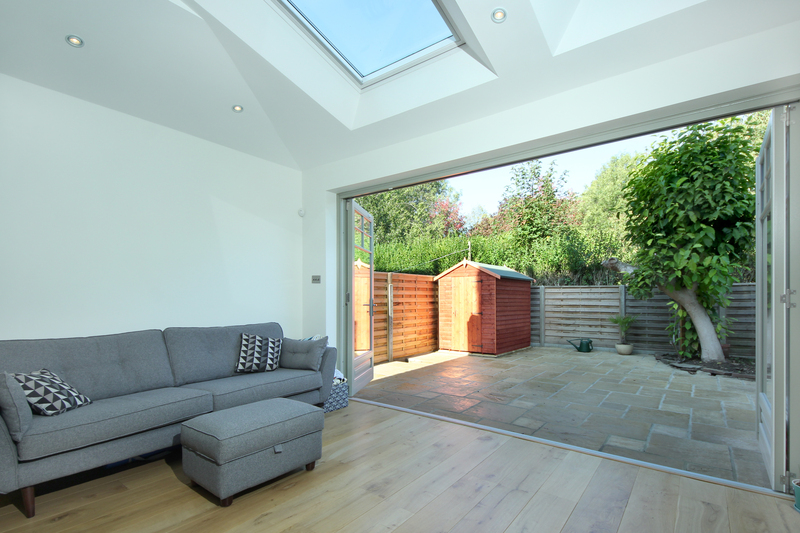 Whether you want your loft conversion as an extra bedroom with en-suite, separate extra bathroom, games room, new office or study we will help you transform this unused space into a brand new living space for you and your family. 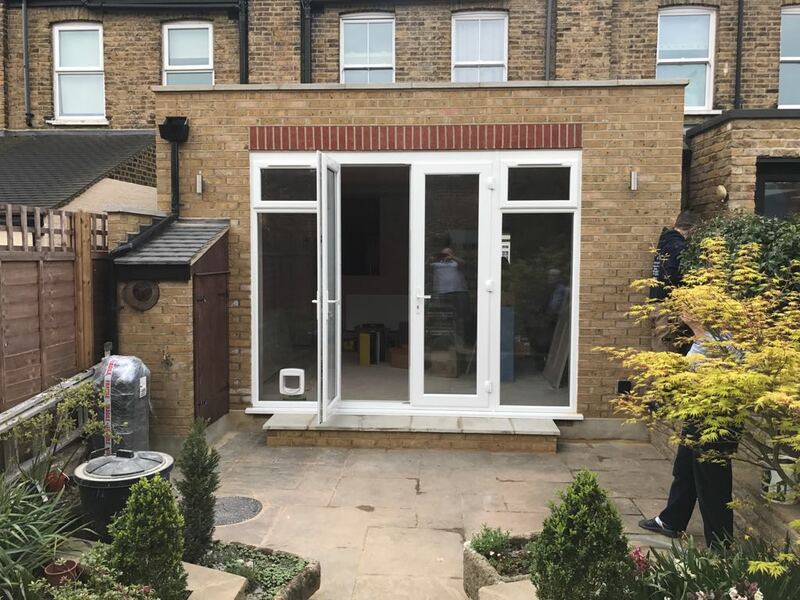 We cover all extension work from the basic small extension to larger extensions ranging from single storey kitchen extensions to double height house extensions. 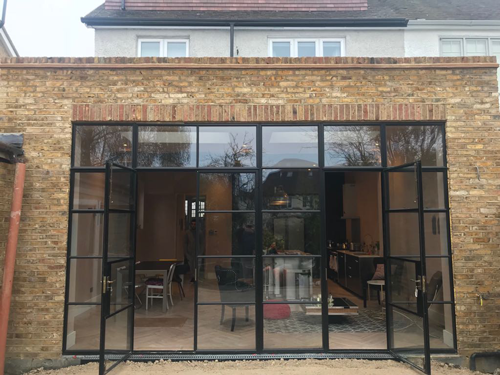 You might have design ideas in mind or have architect drawings already in place, either way we will guide you through the best options that will suit you and your property together with sound advice on all the practical issues that you will need to consider including planning permission, building regulations and costs. 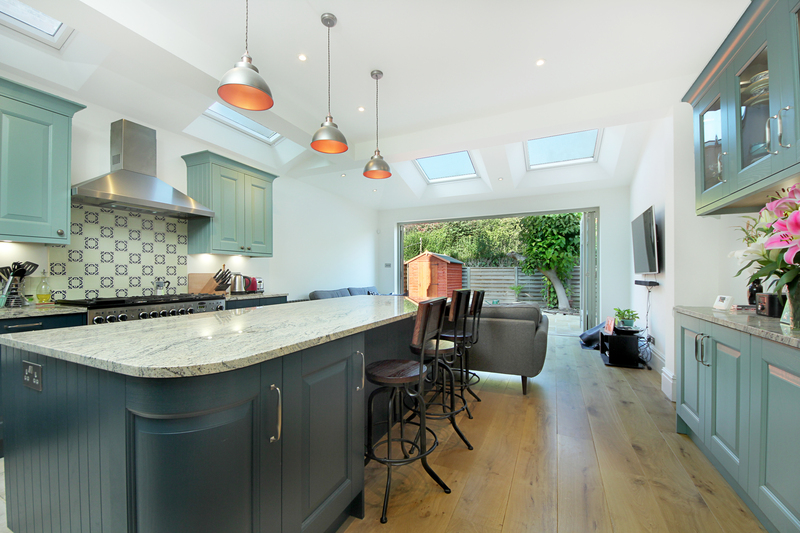 We can renovate small and large projects from a single room makeover to bathrooms, kitchens and the entire house to Joinery, Carpentry, Plumbing, Electrics, Brickwork, Roofing, Plastering, Structural steelwork, Kitchens and Ground works all underpinned with structural and architectural drawings as necessary.